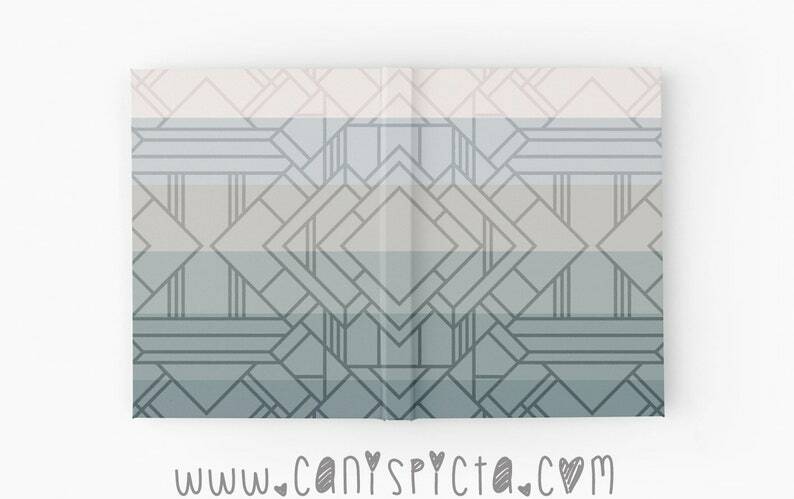 Hardcover Journal Dimensions: 5.2" x 7.3"
Art deco and ombre in one! You can stylishly doodle, scrawl, scribble, and pen great novels in our hardcover journals. And, as with all of our ombres, they are true ombre colorways with each color being influenced by the one preceding it. Pretty neat! All you craftily creative minds out there, we've gotcha covered. 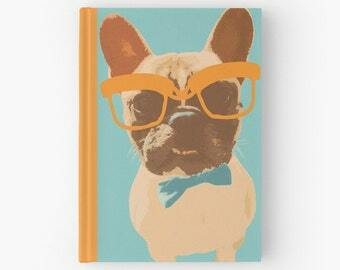 Our notebooks are available in lined, blank, AND graph. That's write--er, I mean "right." Scribble away, friends. 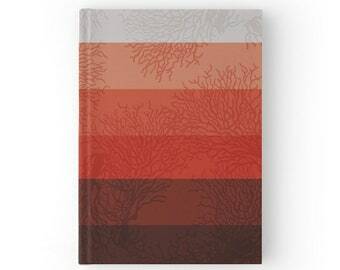 Our hardcover journals are a full 128 pages for blasting out your creative juices. They are made of 90gsm paper stock, and feature a wrap around hardback cover. Designs are fully printed on the front and back. All that and they are available in a selection of ruled, graph or blank pages to suit your left and right brained needs. Our hardcover journals are professionally printed, so please allow for printing and processing time when making your order/s.